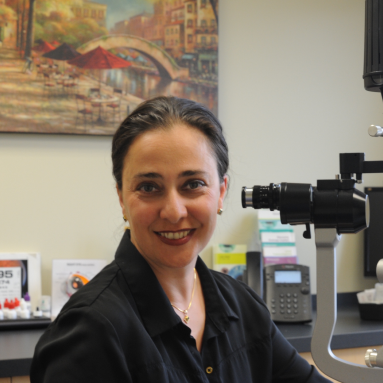 Dr. Farrokh-Siar offers her patients the most technologically advanced treatments in glaucoma. As an experienced, board-certified ophthalmologist and fellowship-trained glaucoma specialist, her experience and reputation for excellence is well-known. Dr. Farrokh-Siar completed her residency at the Department of Ophthalmology and Visual Science, University of Chicago, and served as Chief Resident in her final year of training. She completed her glaucoma fellowship at the University Eye Specialists under the mentorship of Theodore Krupin, M.D., former President of the American Glaucoma Society. Following her fellowship, Dr. Farrokh-Siar joined the Department of Ophthalmology and Visual Science at the University of Chicago, as Assistant Professor of Ophthalmology. Dr. Farrokh-Siar is an active member of the American Academy of Ophthalmology, American Glaucoma Society, and Chicago Glaucoma Society. She has earned numerous awards during her training, including the prestigious Beem Fisher Award and Albert M. Potts Award for best research. 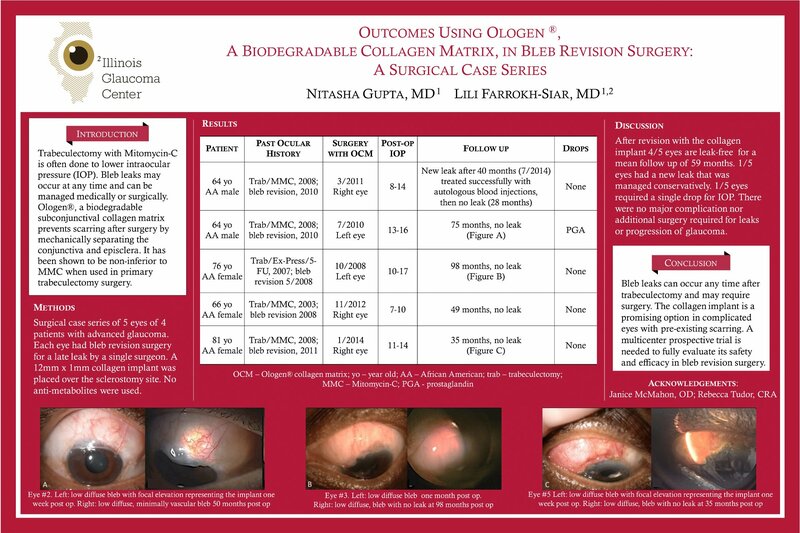 Her research has led to the publication of multiple manuscripts in leading peer-reviewed ophthalmology journals, and she has written several book chapters in the field of glaucoma, including Surgical Techniques in Ophthalmology Series: Glaucoma Surgery. Dr. Farrokh-Siar is fluent in English, German and Persian. Valerie has been a technician with Illinois Glaucoma Center since its start in 2012. She completed courses at the Joint Commission on Allied Health Personnel in patient care, visual field testing and funds photography, and she received her Bachelor of Arts degree from Northeastern Illinois University. 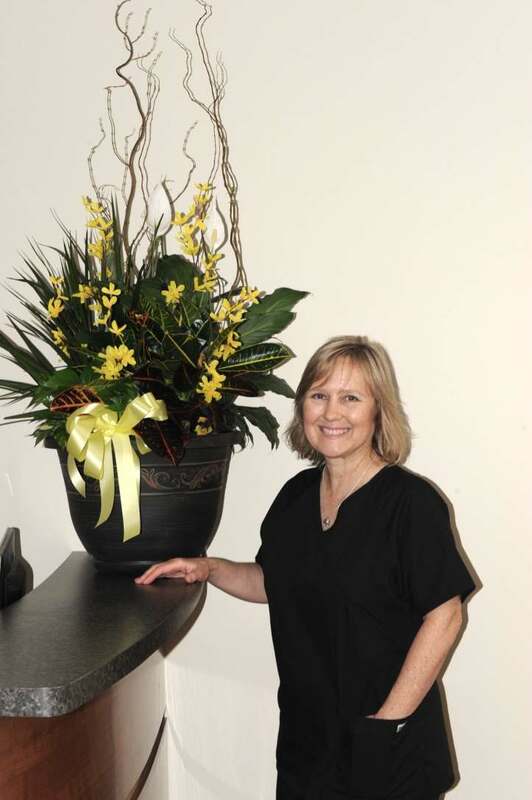 Patients love the care and attention they receive from Valerie because she explains procedures in a simple and comforting manner. Rosie is a certified Nurse Assistant. She became an Ophthalmic Technician in 2010 and specialized in patient care and imaging techniques. Rosie’s upbeat personality gives energy to the Illinois Glaucoma team. Rosie is fluent in English and Spanish. Maria became a certified Paraoptometric in 1999. 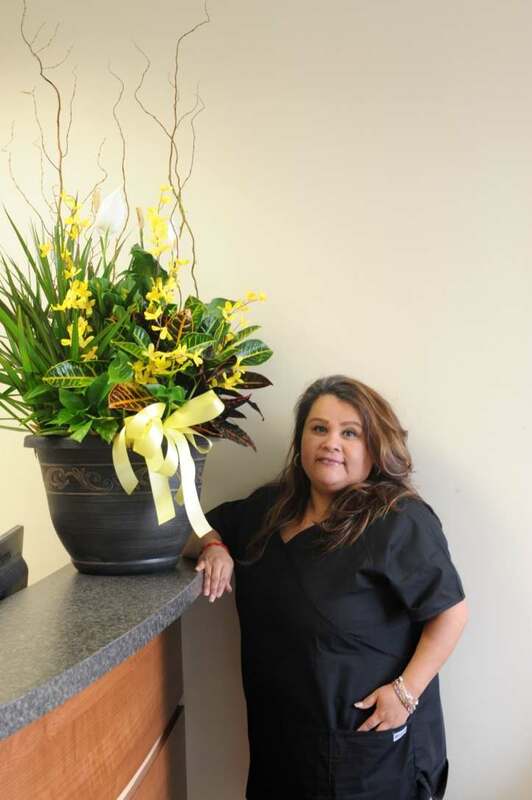 In 2004, Maria passed her certification exam to become a Certified Ophthalmic Assistant (COA) with the Joint Commission of Allied Health Personnel in ophthalmology. 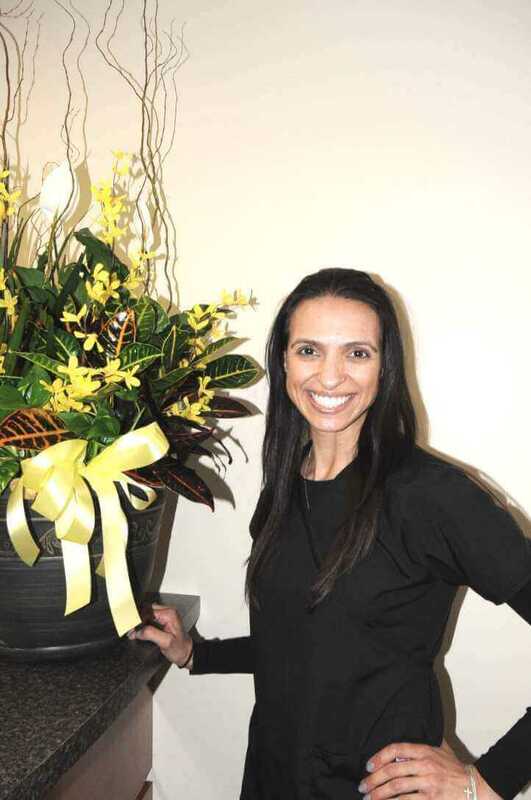 Maria’s strong work ethic, her knowledge and her great personality make patients feel right at home. She is fluent in English and Greek.